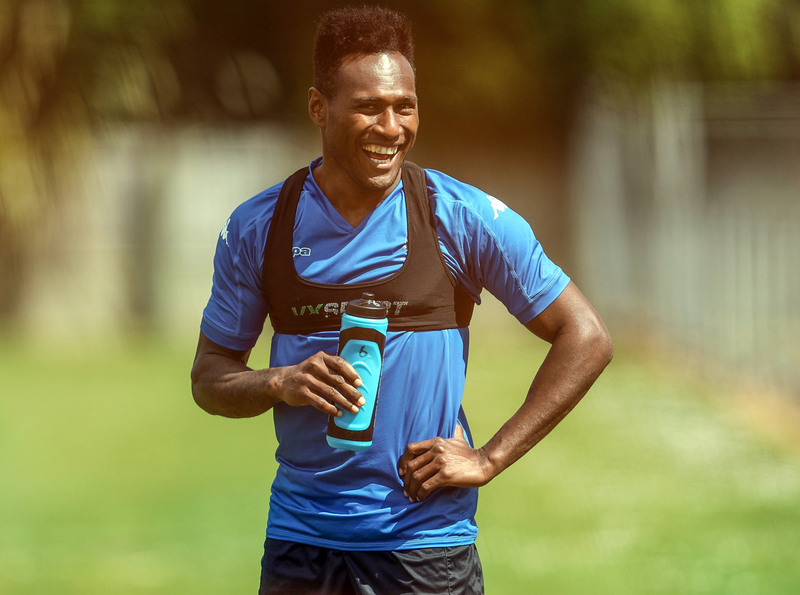 Vanuatu international Brian Kaltack has joined Auckland City FC after guiding Fijian outfit Lautoka to last season’s OFC Champions League final. Assistant coach Ivan Vicelich was delighted to see 25-year-old defender commit his future to the Kiwitea Street club. “Brian Kaltack has played a lot in the OFC Champions League and OFC Nations Cup and he’s got some good qualities. He’s strong, he’s fast and can play anywhere along the backline. “We lost a few players from the last campaign and it was a good opportunity for us to move for Brian. “I’ve seen him play a lot and he’s got good quality and he definitely adds something to squad. He’s got the make-up to be a very good player for Auckland City FC,” he said. Kaltack has won 14 caps and scored four goals for his country and says the move to Auckland City FC has been a long time coming. “Auckland City FC have wanted to sign me for a few seasons now and I’m lucky to be picked up by one of the biggest clubs around. It’s a dream move for me because people back in Vanuatu know all about Auckland City FC and what they’ve achieved over a long period. “People are happy for me because this is a big move for a player from Vanuatu to make joining one of the best teams in the Oceania region and I’m very grateful to finally be here,” he said. Kaltack was part of the Amicale side that lost out to Auckland City FC in the 2014 OFC Champions League campaign and he says making the transition from one style of football to a new one is a challenge. “The new players are just starting to get used to how Ramon wants us to play to adapt to the system and the strategy of the game. We’re getting there slowly but all the older players have been there to back us up and so far it’s going well,” he said.